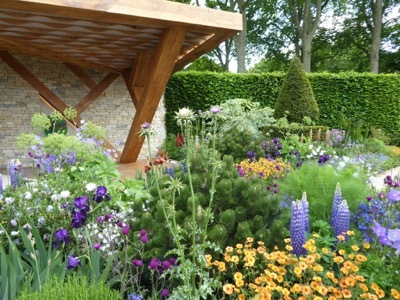 I love my annual trip to the Chelsea Flower Show in London, exhausting though it always is! This year though I have to say it was pretty disappointing due to the reduced number of the bigger show gardens – less than half than in 2016. 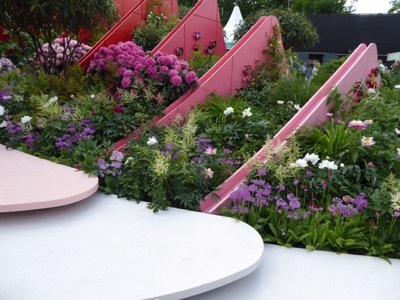 My main reason for going to the show is to be inspired by great design and innovative use of materials and planting, so the lack of gardens was keenly felt. 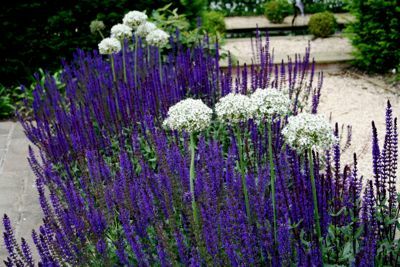 Still, it’s always a good day out and a great opportunity to see beautiful plants. 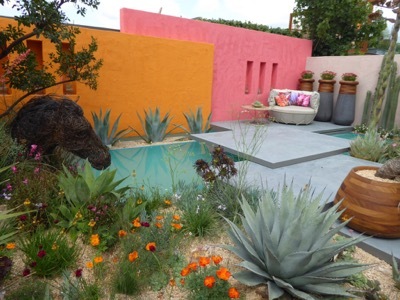 The ‘Best Show Garden’ award was won by the M&G Garden designed by James Basson. 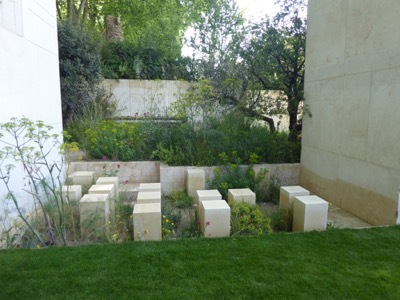 Clearly a very well-constructed and thought-out design inspired by an abandoned Maltese quarry, it was notable to see how few members of the public were gathered around the plot looking at the garden. 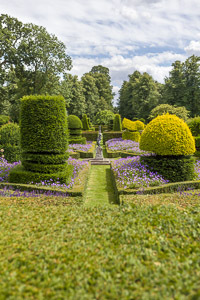 You normally have to fight your way through the crowds to get a glimpse of the big gardens! 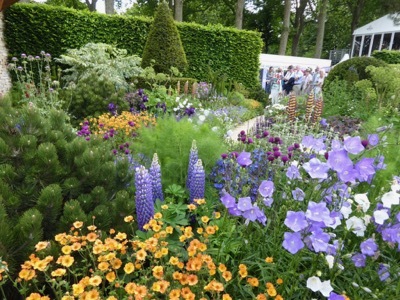 I think this one was just a bit too abstract and stark for many of the show goers who were there to see a more traditional ‘garden’ packed full of flower and colour. Speaking of which, the Morgan Stanley Garden designed by Chris Beardshaw was stuffed with beautiful plants, with a lovely oak and limestone loggia as its centrepiece – much more crowd-pleasing. 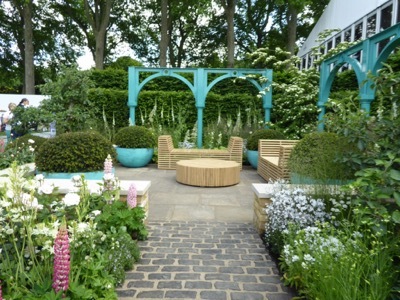 Not surprisingly this garden won the People’s Choice Award for Show Gardens. Winner of this award in the ‘Fresh Gardens’ category was the Breast Cancer Now Garden – Through the Microscope. 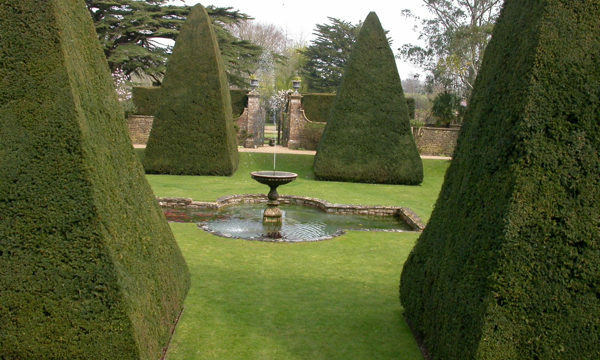 I liked the simplicity and structure of this garden. 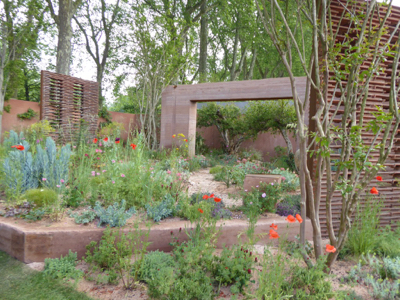 So many of the gardens at the show are filled to the brim with planting, that it can be a welcome relief to find something a little more calm and open. 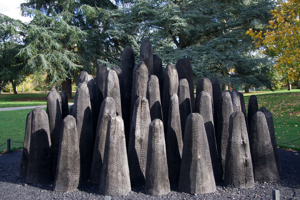 Another Fresh Garden with a strong, simple structure that I liked was Beneath a Mexican Sky. This was a very successful homage to the Mexican modernist architect Luis Barragan who used colourful walls and pools in his work. I have a bit of a thing for orange, so particularly liked the use of California poppies and the fabulous agave planted against the backdrop of an orange wall. 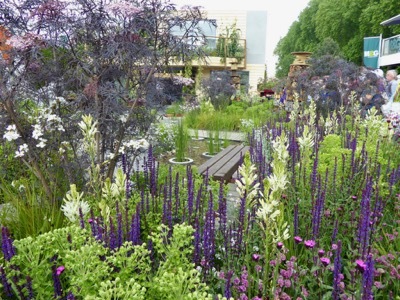 Far more subtle and restrained – and archetypally Chelsea – was the planting in the RHS Greening Grey Britain garden. Lots of lovely purple, white and green froth contrasting with the dark foliage of Sambucus nigra shrubs. Yum! At the other end of the scale, with pink walls and much more colour, was the Silk Road Garden, Chengdu, China. The pink wasn’t to everyone’s tastes judging by the comments around the garden (! 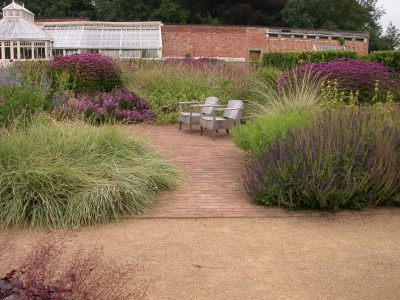 ), but the garden was designed as a showcase for just some of the many, many plants which we use in our gardens today and which originate from China. 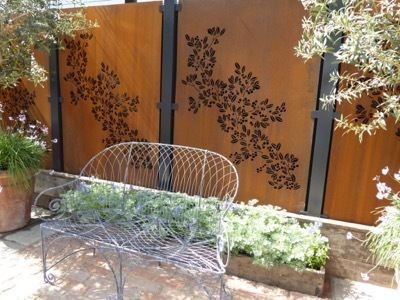 I usually find a few products and suppliers of interest at the show and this year particularly like the rusted steel screen panels used on the Alitex trade stand. I also liked the bespoke pots and furniture used on the 500 years of Covent Garden designed by Lee Bestall. 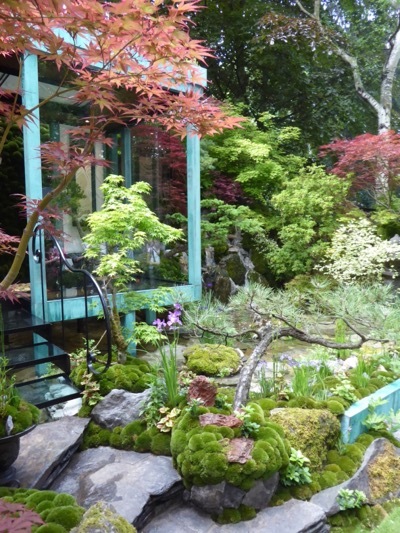 One thing that never disappoints at Chelsea is a garden designed by the Ishihara Kazujuki Design Laboratory from Japan. They create the most beautifully atmospheric Japanese gardens which always draw a crowd. 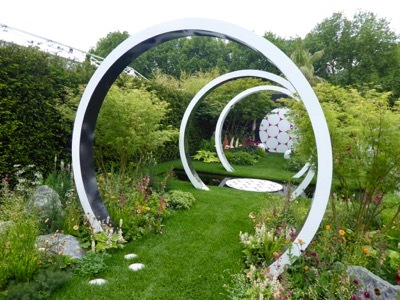 The attention to detail in their gardens is completely mind-boggling and a gold medal was – as usual – very much deserved. I just hope we get a lot more to look at in 2018!